Streamline capital planning and reporting for the complete life cycle of your assets. Plan and model capital asset acquisitions, automate depreciation methods, and gain complete visibility into the impact of capital on your financial statements. In the past, it could take days in Excel to apply changes to assumptions or capital plans, and the results would not always be accurate. Now we can make changes in minutes, and they flow through the entire plan. 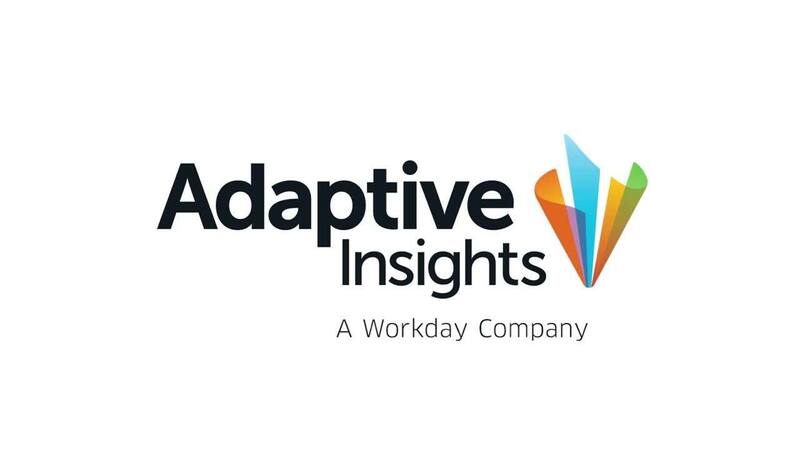 Watch a demo of Adaptive Insights' capital management solution. Plan across different asset types, and automatically apply the right depreciation methodology. Link expenditures to the P&L, then link asset values and accumulated depreciation to the balance sheet and see the total impact on cash flow — all in real time. Analyze and submit new capital investments with easy-to-use, intuitive planning and data entry sheets. Build sophisticated and in-depth models for more complex capital management requirements. Account for depreciation by use, work in process, detailed maintenance schedules, and capitalized labor costs. It’s more sophisticated modeling — with an intuitive user interface. Get instant, granular visibility to the impact of large capital purchases on your budget and compare different scenarios. Real-time modeling and analysis drives strategic decisions around portfolio management, helping you optimize your investment and align with corporate objectives. Meanwhile, an audit trail keeps track of changes, and email notifications alert approvers when capital budgets are ready for review. Lock in the final plan once assets are approved. Track key metrics — such as performance, uptime, and maintenance hours — for large capital assets. Create depreciation spread reports to see spend over time. Generate capex reports for new hires, and compare actuals to budget by employee. Get unparalleled visibility into all capital costs, sliced by the segments and asset types that matter. Have a specific question about capital management and planning? We’re standing by to help.